The symbolic level of feng shui is not a separate school per se, but rather a very strong presence in all classical feng shui schools. Because of that, it requires much attention and understanding. This is the level that creates a lot of confusion in most people about feng shui applications. It is important to understand that feng shui symbols have a rich, culturally specific history and meaning. 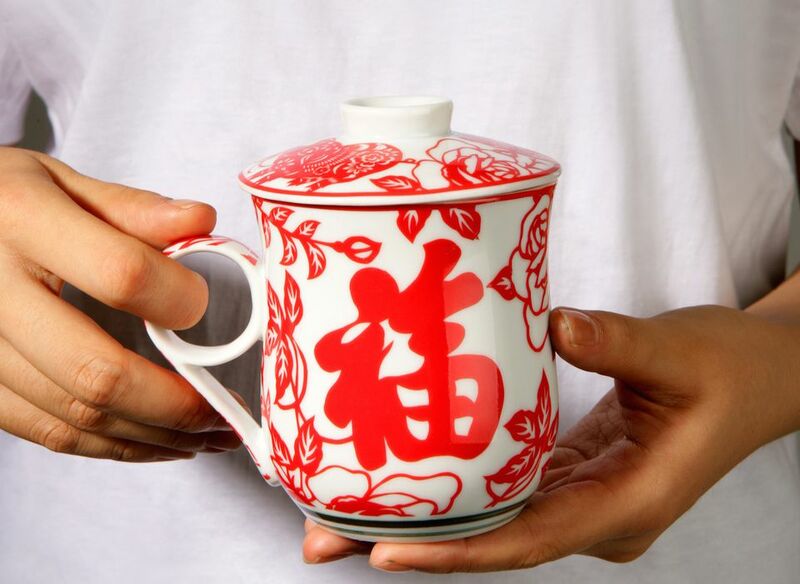 Most of us are familiar with the look of many feng shui items such as the Chinese coins tied with a red string, the three-legged toad, the dragon, the gods of wealth, etc. Should you decorate your home with traditional Chinese feng shui symbols if you do not like them or understand their meaning? Is that necessary for good feng shui in your home? No, it is absolutely not necessary to use culturally specific symbols when you work on the feng shui of your home. You have to apply symbols that resonate with you. Applying feng shui correctly does not mean you have to use traditional feng shui items that you do not like, understand or resonate with. The reason that the symbolic level of feng shui works is because of the energy these symbols bring into your home, as well as because of their connection with the subconscious level of your mind. The stronger your connection with these symbols, i.e. the more you like them, the more powerful they become for you. The best way to go when you are applying feng shui in your home is to look at both traditional feng shui symbols for specific energy, as well as your own associations, and then decide on the most appropriate choice for your home. Various Flowers, such as Orchids, Cherry Blossoms, etc. Various Fruits, such as Peaches, Apples, etc. Feng shui symbols were used for centuries in feng shui applications because of the power of symbols and associations, as well as because of their historical associations. If a specific feng shui symbol does not resonate with you, choose one that does. Make it work for you, express the energy you need, and bring good feng shui into your home or office.